In very rare instances, a person can handle a personal injury case without hiring an attorney. In most cases, however, you will reach a better settlement if you hire an attorney. Your attorney in McMinnville, Oregon will handle all aspects of your case, including submitting all of the paperwork, filing documents with the court, and negotiating with the insurance companies. Personal injury lawyer Ryan Hilts and his staff is well-versed in preparing personal injury claims and handling all of the details of your case. If you have been injured in a situation where someone else is at fault, including medical malpractice, nursing home negligence, car accidents, drunk driving accidents or motorcycle accidents, you will likely need a personal injury attorney to represent you. 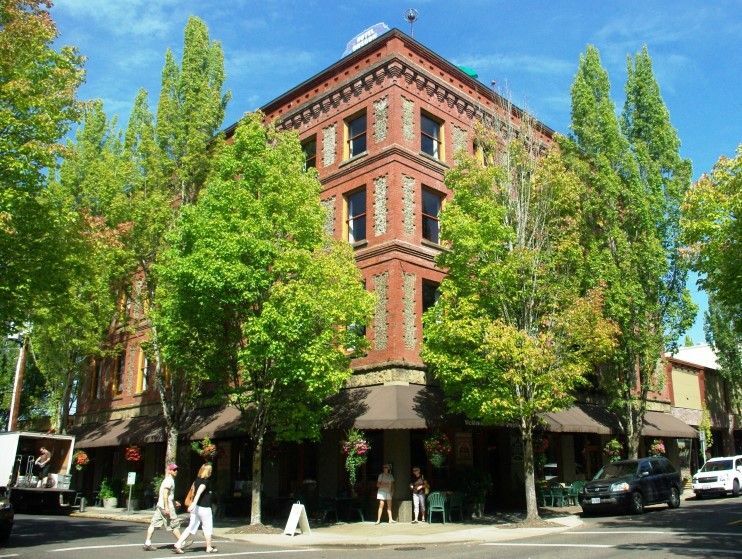 Ryan Hilts is an experienced personal injury lawyer serving McMinnville, Oregon. Call Ryan Hilts for a free consultation: (503) 726-5960.